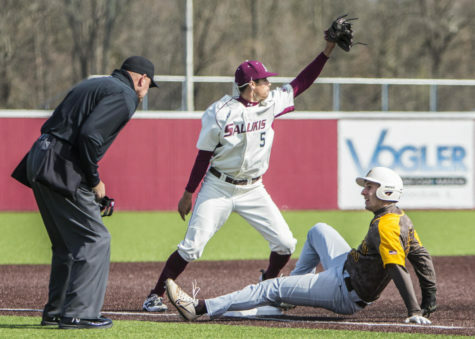 Southern took two in their home opening doubleheader against the Western Illinois Leathernecks at Itchy Jones Stadium. 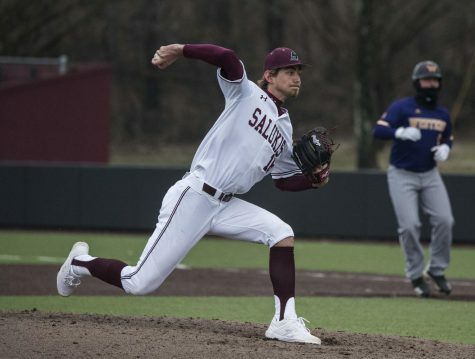 The Saluki offense poured on five runs in the first inning against the Bruins when senior infielder Nikola Vasic and senior outfielder Will Larue executed a double steal, which brought Vasic home. 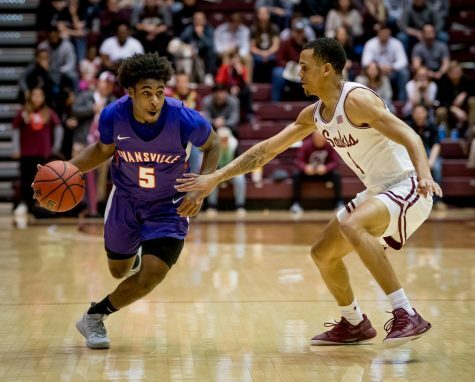 A first half which featured 50 points and 60 percent shooting from Southern proved to be enough as they defeated Evansville, 98-91. 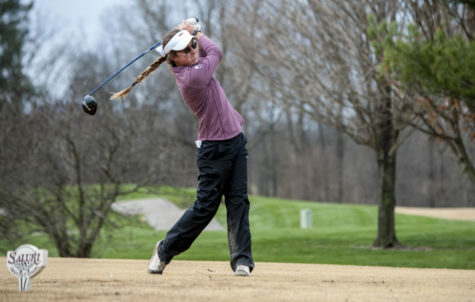 In their second tournament of their spring season Saluki women's golf finished third in the Islander's Classic out of 11 teams in the field. 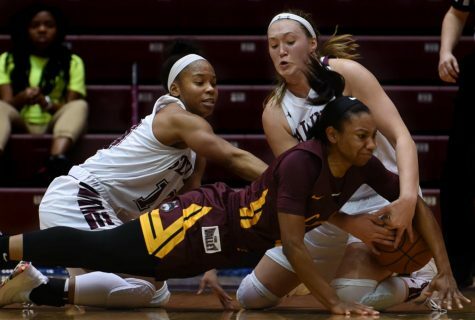 Women’s basketball: Where does Southern stand? 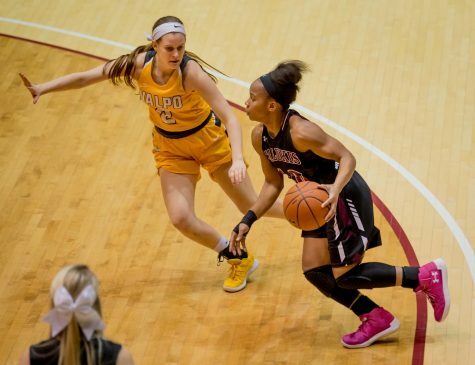 "I’m choosing to put my faith in Southern head coach Cindy Stein and her team," Tamar Mosby, sports reporter, writes. 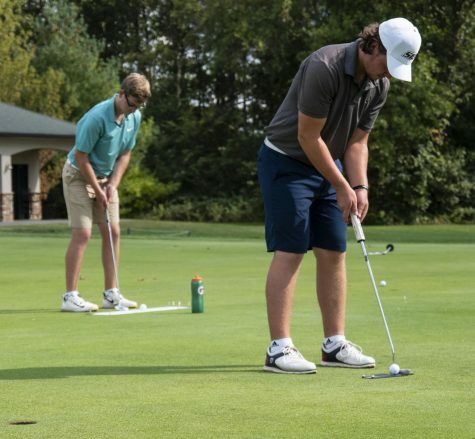 The Southern men's golf team competed in the Wyoming Desert Intercollegiate over the weekend in Palm Desert California. 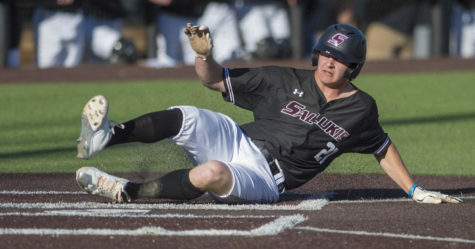 Southern split the series against Memphis this weekend after rain shortened what was supposed to be a three game series into two. 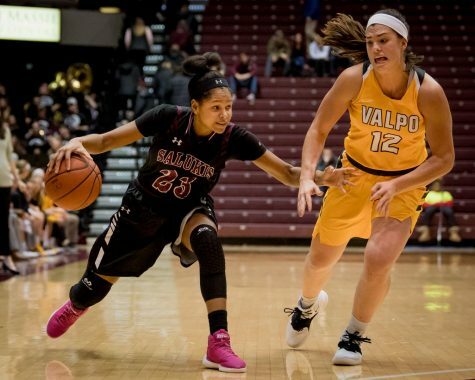 SIU Women's Basketball defense held Valparaiso to 36 percent shooting and 27 percent in the third quarter to pull away with a 58-47 win. 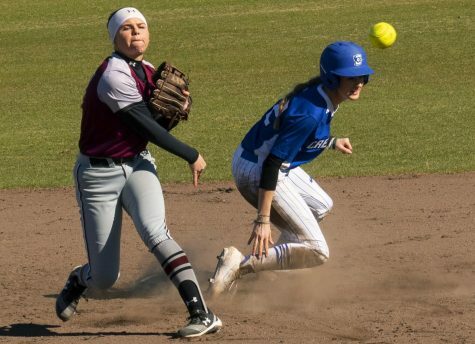 "We didn't quite strike it as well this weekend, but we did a lot of other good things," said Saluki head coach Kerri Blaylock. "You take your wins. We're 10-3 and two of our losses are by one run. We're playing well, we just have to keep on grinding. 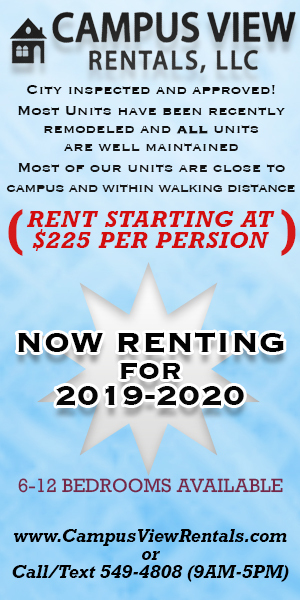 It's a long season." Southern entered the competition with several number one marks and top three marks. 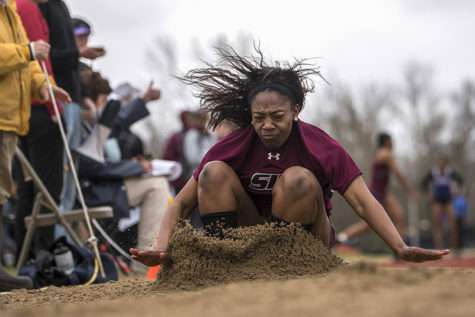 For overall team scores, the women finished in third with 95 points behind Indiana and Illinois State, while the men finished in fifth on their end with 79 points. 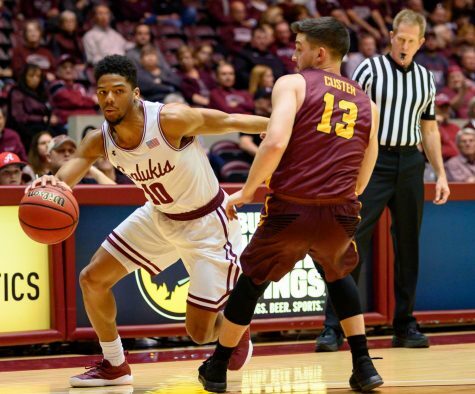 The Salukis got of to a late start in tonight’s game, but took off in the second half to win the game 64-41.